Carrie Fisher will always be a Hollywood icon as an incredible actress with fantastic wit and quick humour. Shooting to stardom as the kind and fiery intergalactic rebel Princess Leia in Star Wars, Fisher became a household name, although she never let the films define her. 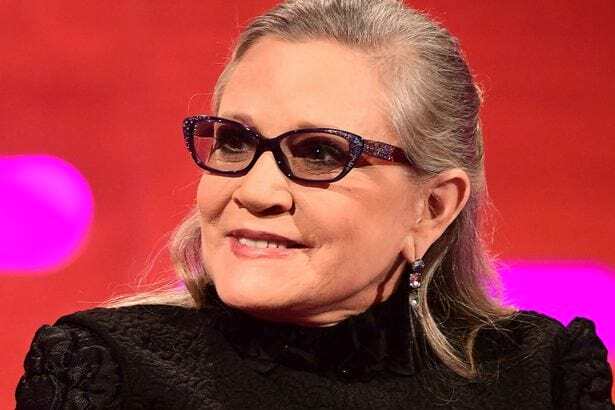 Still Fisher loved being in the Star Wars universe and so after her death last year from a heart attack aged only 60-years-old, her legacy lives on in the latest instalment The Last Jedi. 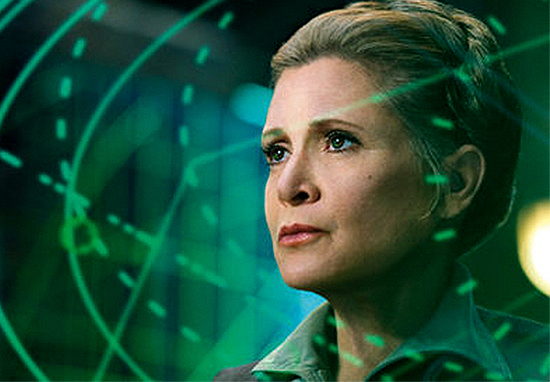 Appearing once again as Leia, now known as General Organa, Fisher can be seen in The Last Jedi which is the final film she made before her untimely death. We have all been waiting to watch this last performance none more so than Fisher’s beloved dog Gary Fisher who a year on clearly still misses his mum. Eager to see the film Gary attended an opening night screening at the TCL Chinese Theatre in Los Angeles. According to ABC7 reporter Veronica Miracle, Gary sat watching the movie in the lap of Corby McCoin who was Fisher’s formal personal assistant. 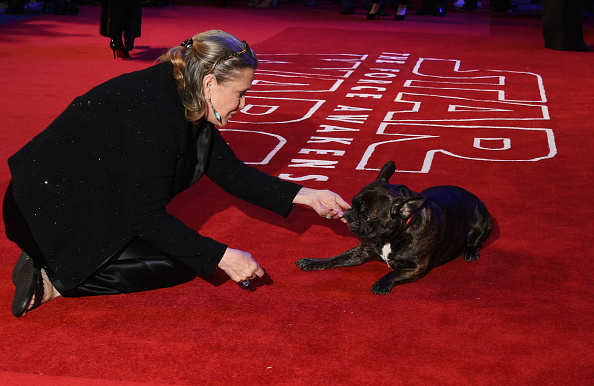 Dressed in an adorable X-Wing pilot costume, the French Bulldog reportedly recognised Fisher every time she appeared on screen perking her ears up. The late Carrie Fisher’s dog Gary just watched The Last Jedi! He sat on Fisher’s former assistant’s lap during the film. She said his ears perked up every time she was on screen! Fisher didn’t go anywhere without Gary who was a regular on set during The Force Awakens. It is no surprise then that he has been given a cameo role in The Last Jedi, a film which acts as an emotional tribute to a woman who was admired and loved by millions around the world. In a photo from the film that was obtained by Empire magazine, John Boyega’s former Stormtrooper Finn can be seen chatting to new addition Rose, played wonderfully by Kelly Marie Tran. If you look carefully in the background there is a cute creature who director Rian Johnson confirmed is indeed Gary, now known affectionally as Space Gary. It is only fitting that Gary made a cameo though considering how strong his relationship was with Fisher. Devastated by her death, Gary’s Instagram is filled with touching tributes to his late mother. Just watched the new trailer of The Last Jedi and my mom looks more beautiful than ever. Once again I’m not crying, you are!